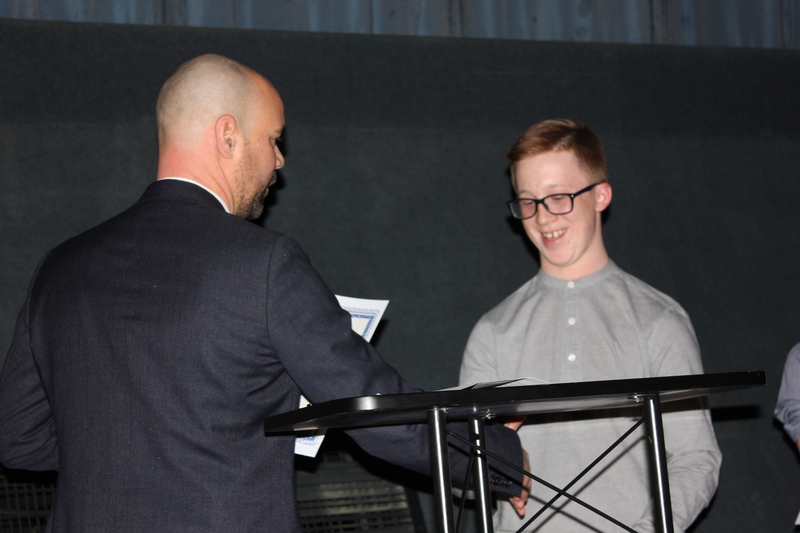 Tyler receiving a certificate for ‘Exceptional Film-Maker and Outstanding Mentor and Leader’ by Tim Aldridge, Director of Havering Children’s Services. Havering Council hosted their first film premiere on March 6 at Premiere Cinema, Romford showcasing a recent documentary produced and edited by children in care. The film followed the journey of two teenagers who have been supported by children’s services. Since October 2017, a group of young people participated in comprehensive film training to create and produce the documentary. “Being part of producing a documentary has enabled me to express my experiences of being in care and how it has helped me develop and grow as a young person”. I have also picked up lifelong skills, learning how to edit and operate a professional camera, which I was unable to do before”.